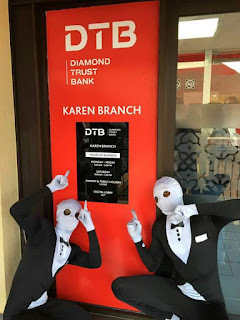 Diamond Trust Bank (DTB) Karen Branch has officially been moved to the Karen Hub,a busy shopping center ,to allow its customers to easily access quick payments services from the bank. 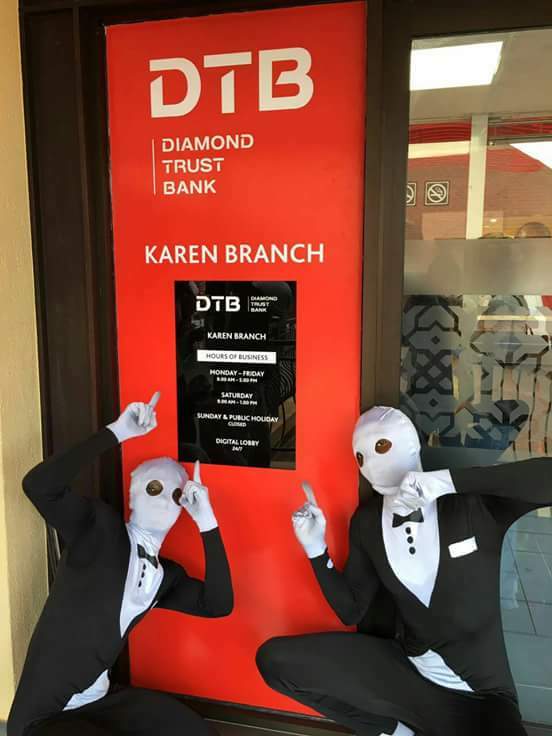 The move comes a few weeks after the DTB Group opened Watamu,Ngong and Narok branches late August this year.During the event early today ,DTB officials in attendance were the DTB CEO; Nasim Devji, Head of Retail banking ;Gopa Kumar and Head of Branches; George Otiende. The Mid lender seem to have embarked on a move to spread branches all over the country.Currently, the bank have over 55 branches.